austraLasia - 4849(I)_Happy 24th Birthday to the CDB Family around the world! God bless our CDB (Volunteers with Don Bosco)! 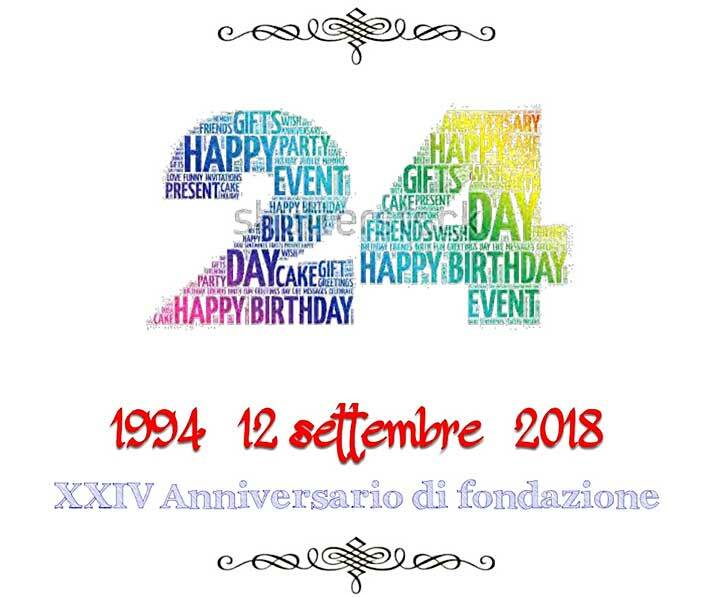 RMG, 12 September 2018 -- Happy 24th Birthday to the CDB family! CDB: it's an abbreviation that express the commitment and will to stay WITH DON BOSCO (Con Don Bosco = CDB). It's a name, that identifies people who are living fully within the secular world, within the ordinary 'daily life': people of any profession, doctors, nurses, teachers, social workers, educators, staff of companies, university students, farmers.. without any external sign or without any uniform. CDB (Volunteers with Don Bosco) are living in a vibrant way the charism of the great educator of the young, Don Bosco, hence immersed in the world of the young people with their qualified contribution. What kind of style are they living? It's a pastoral charity of the Italian priest born in Becchi. What system? They live the preventive system. What is the goal of their life? They would like to improve daily their own life witness, contribute to the better world of today, save the souls - especially of the young people. Exactly 24 years ago - September 12, 1994 - Fr. Egidio Vigano, 7th successor of Don Bosco during a meeting with a dozen of young men coming from Venezuela (1987), Malta (1991), Sicily - Italy (1991) and Paraguay (1991) who felt God's calling to consecrate their life within the secular realities in the spirit of Don Bosco - gave a way to the first nucleus of CDB members. 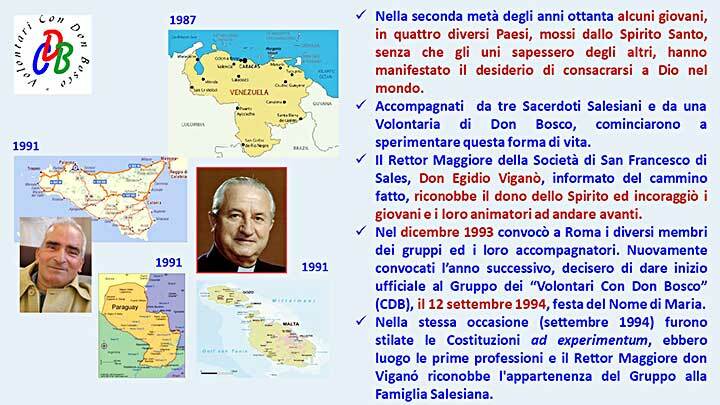 After first initial meeting in 1993, in this second meeting in Rome (September 1994), the Rector Major recognized the working of the Holy Spirit in young men of four different countries who were accompanied by three SDB and one VDB. 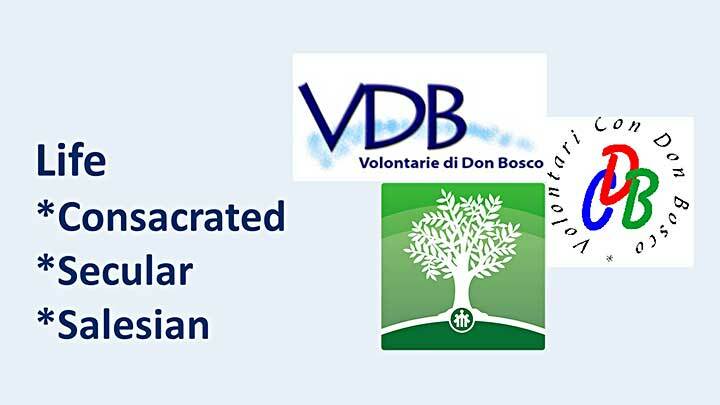 In this first offfical meeting were witnessed the first profession, were drafted their first Constitutions (ad experimentum) and so was officialy born the CDB 'Secular Institute' and recognized as one of the groups of the large Salesian Family. NB: We congratulate our CDB members for their 24th Birthday and pray especially for the solid vocation growth of our first group in our EAO Region - Manila, Philippines - that is growing in members and vocation maturity with the accompaniment of their first Ecclesiastical Assitant, Fr. Eli Cruz since 2014.